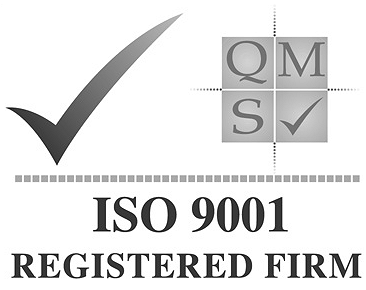 Merlin Control Systems Ltd are sole UK agents for Fischer, a major producer of a wide range of measuring and control instruments designed to fit ALL industrial and process applications. 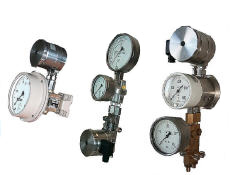 Fischer GmbH offer pressure, differential pressure, temperature and level measurement, along with signal processing equipment, set point controllers and control valves. 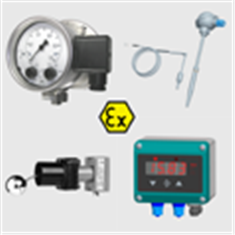 Instruments are available with conventional or digital LED readouts, with the range also including ATEX compliant equipment for hazardous applications.